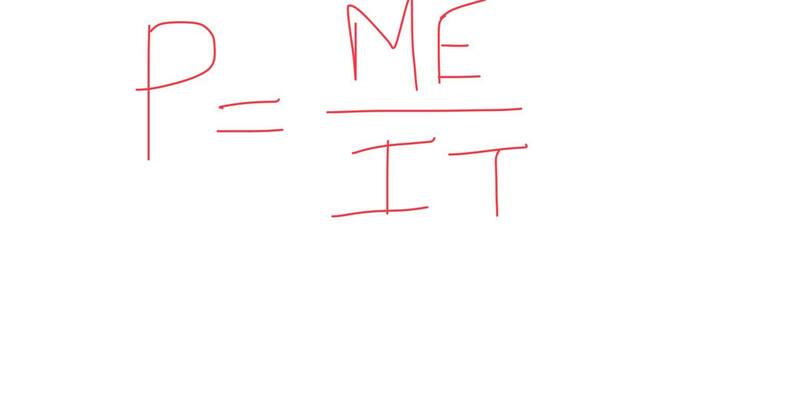 I wrote a mood equation. Can you decipher it? Can you write an equation for your mood?